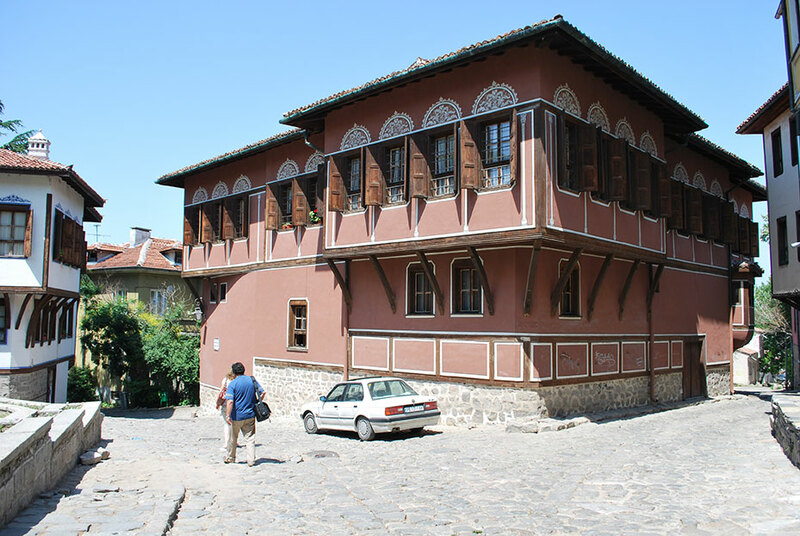 The irresistable charm of Plovdiv is worth spending a few days here. 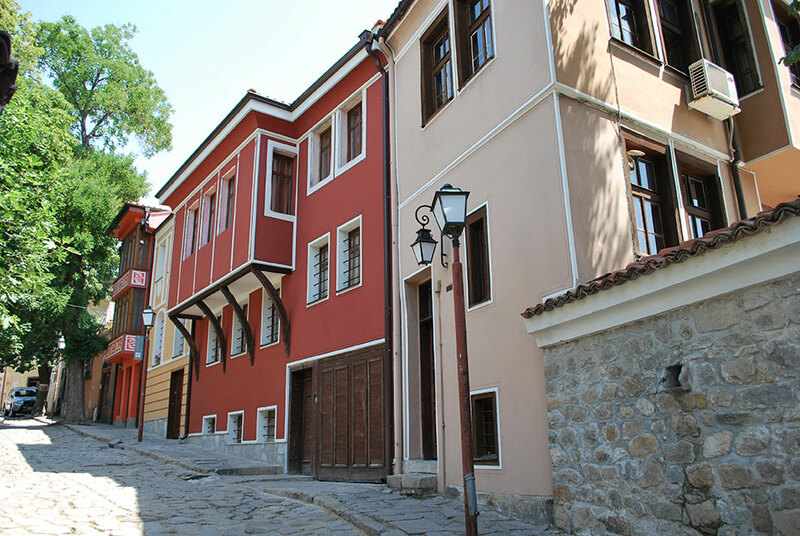 You may choose to discover the region of ancient Thrace and the Rhodopes, staying in this colourful city. 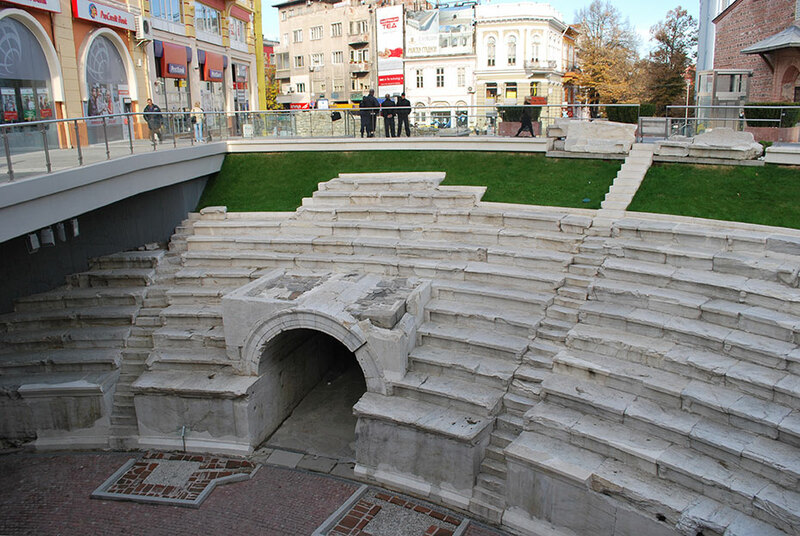 Thracian valley’s gem, Plovdiv is an absolute must for everyone who visits Bulgaria. The irresistible charm of this city goes into your blood slowly. Here the Hills meet the Valley and the River... and so the Legends were born. Eumolpus, a mythical Thracian Hero, became its founder. In the 4 c. B.C. the city becomes Philip of Macedon’s pride and was named after him - Philippopolis. The Roman Empire declares the city Capital of Thrace under the name Trimonzium - and so the city changed many names over so many years. 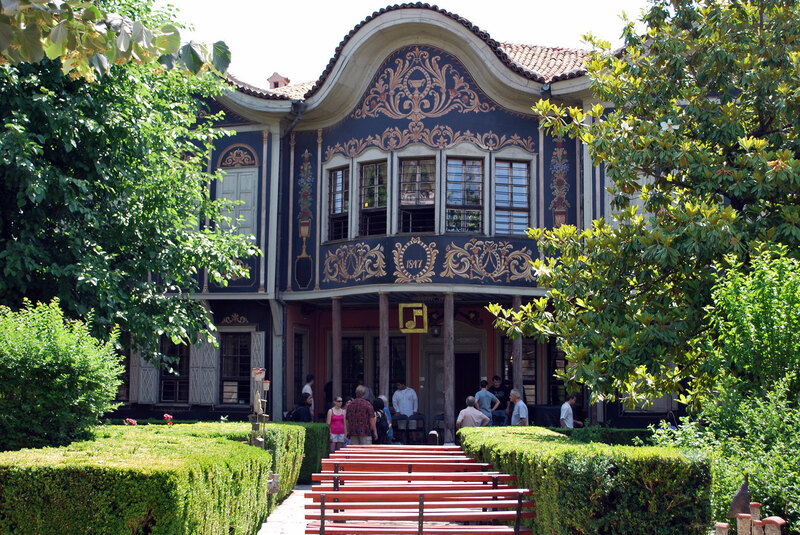 You may choose to spend several days in Plovdiv or take a day tour from Sofia.